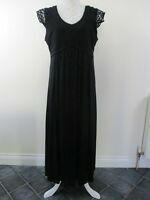 Eplisse "celebrate your curves" BNWT Blk evening dress. UK 16. RRP £79.Occasion.